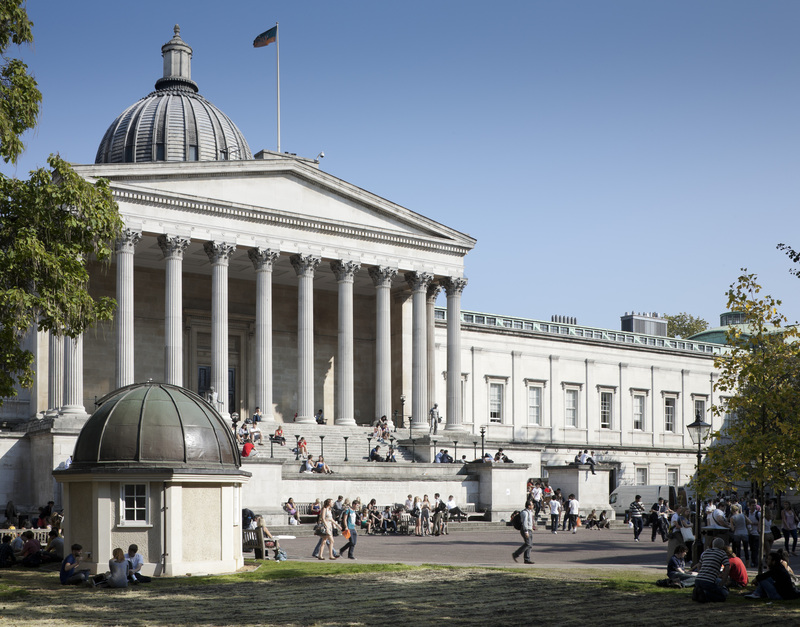 The UCL Staff Survey is a vital opportunity for you to inform the College about your experience of working at UCL and Laws. One of the key objectives of this survey is to benchmark progress since the 2015 survey in order to see how well UCL and the Faculty have responded. Both the College and the Faculty receive the anonymised feedback so we can ensure we make continual improvements. At the end of the survey staff will have the option to submit a name into the free prize draw for a tablet or reader. There will also be an opportunity to nominate a charity to receive a donation of £5 from UCL. All members of staff should have received a personalised invitation email by the survey company ORC, with a unique URL to access the confidential 15-minute survey. The deadline to complete the survey is 24 November 2017.